We host only one or two weddings per season so availability is limited. For more information please contact us. 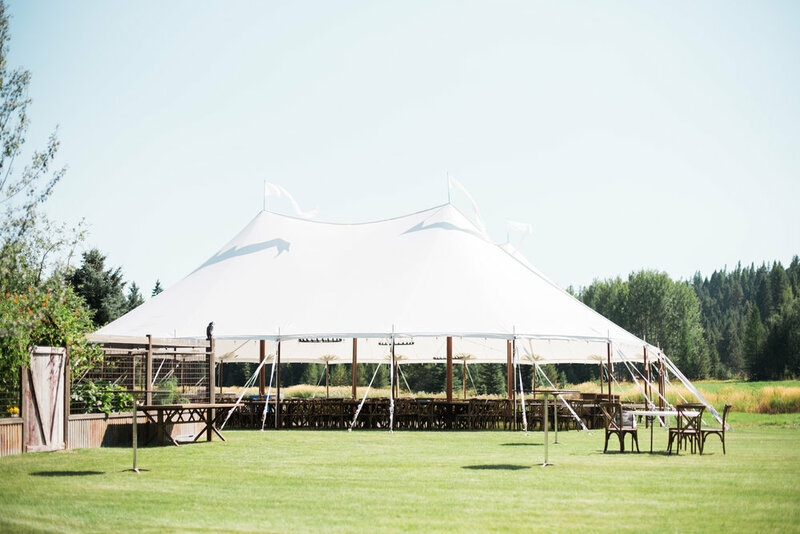 Bootjack Farm wedding & event venue// Whitefish, MT// info@bootjackfarm.com bootjackfarm.com // 425.503.9241. 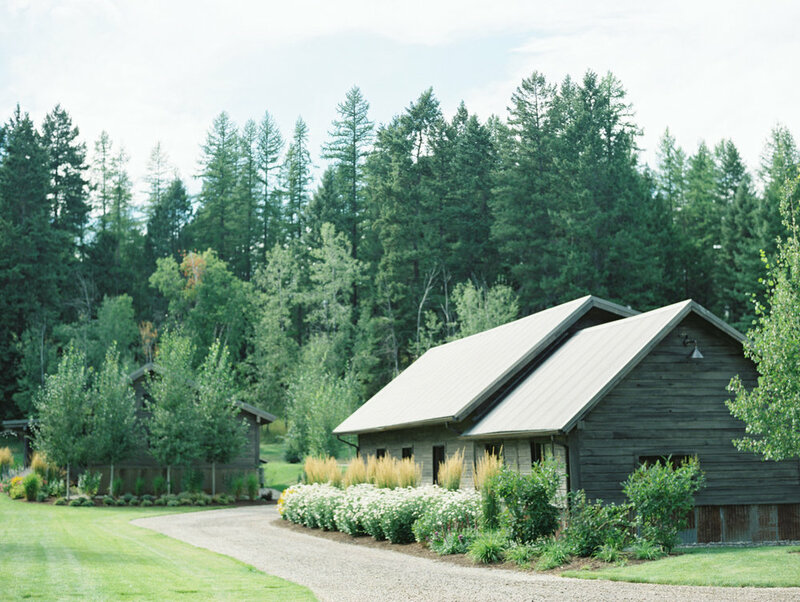 Bootjack Farm is a homestead property in Whitefish, Montana graced with old growth trees, mossy granite, and a crystal clear creek that flows through the property from its source, Bootjack Lake. 30 acres offer country gardens, manicured lawn and an old west cabin. 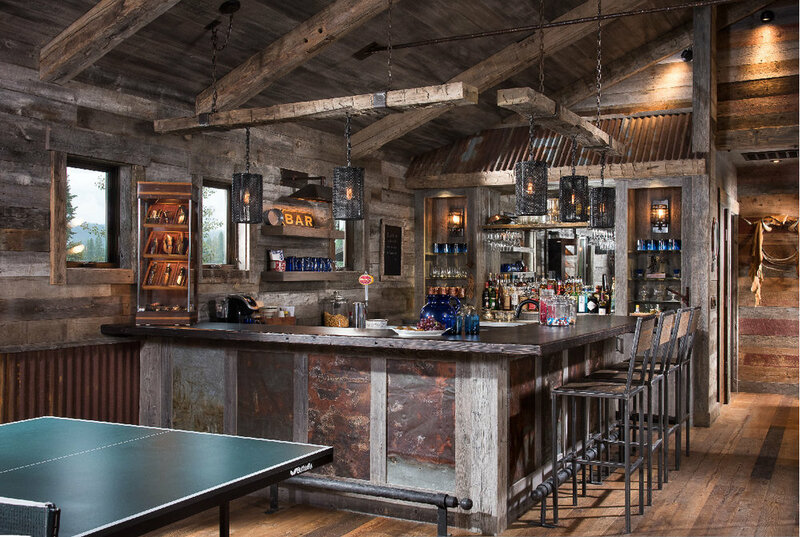 The bespoke setting is both rustic and refined. 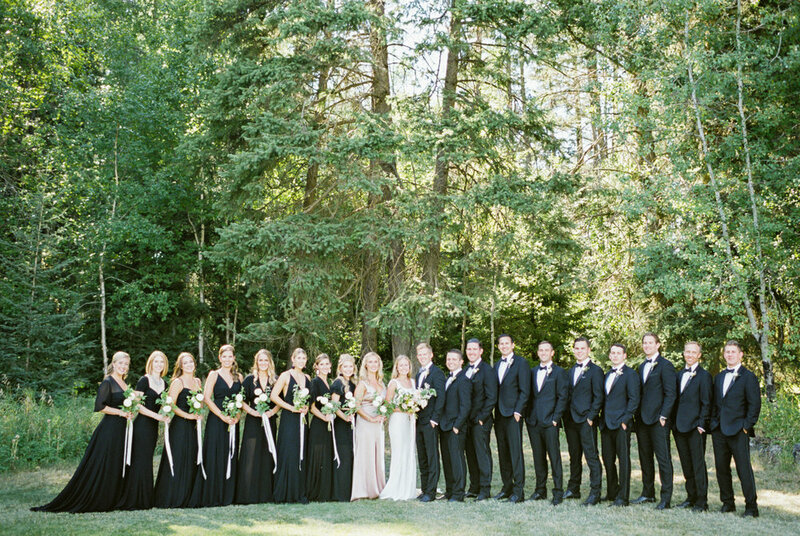 To complete your destination wedding, Glacier National Park and downtown Whitefish are minutes away and offer unique lodging, dining and entertainment options. February 2019 note: We are not accepting event inquiries for 2019 at this time. If you would like pricing or to join our waitlist for 2020 consideration, please complete an inquiry form. Thank you for your interest and for visiting us @ bootjackfarm.com.